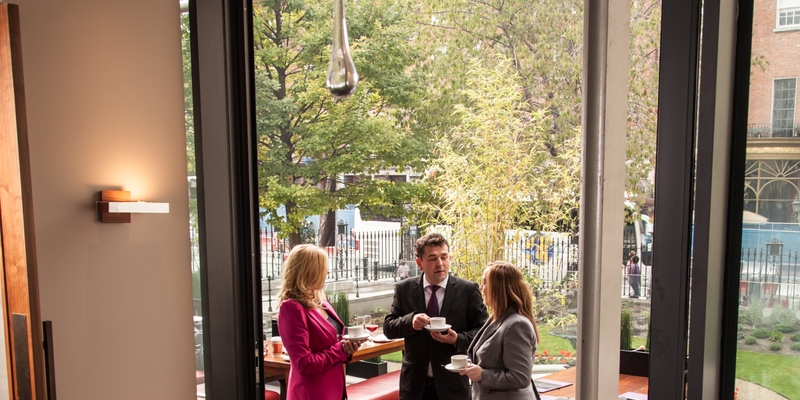 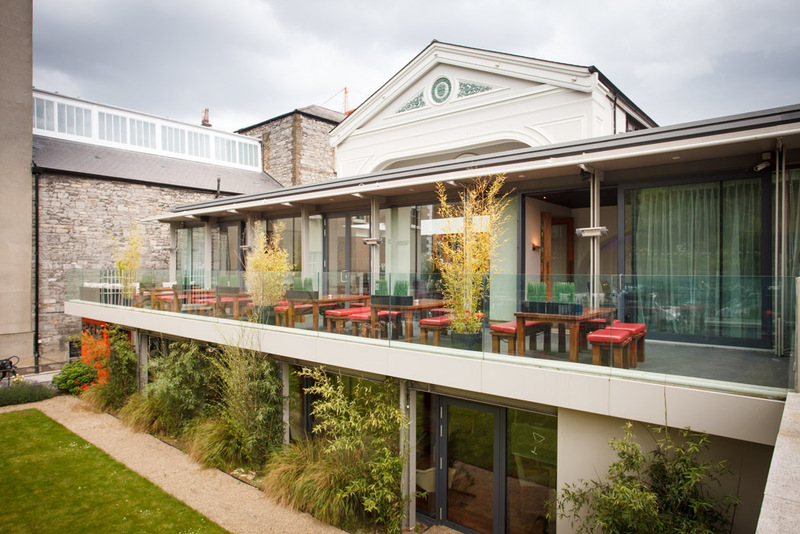 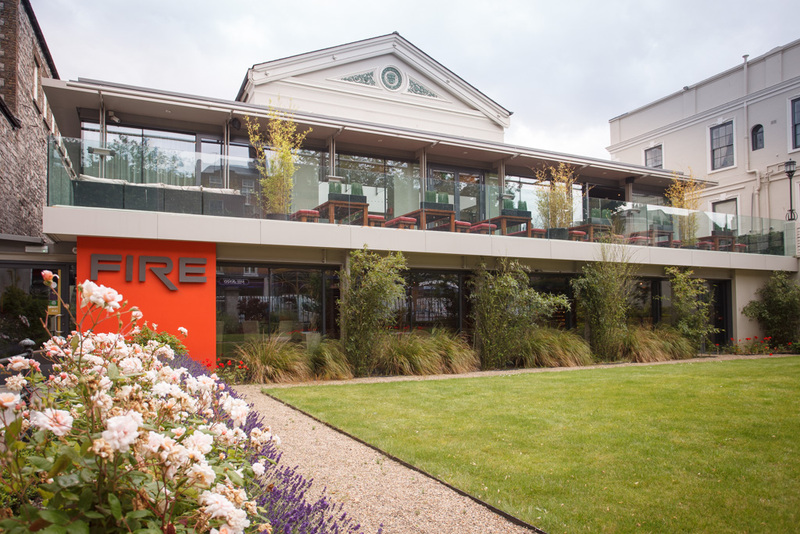 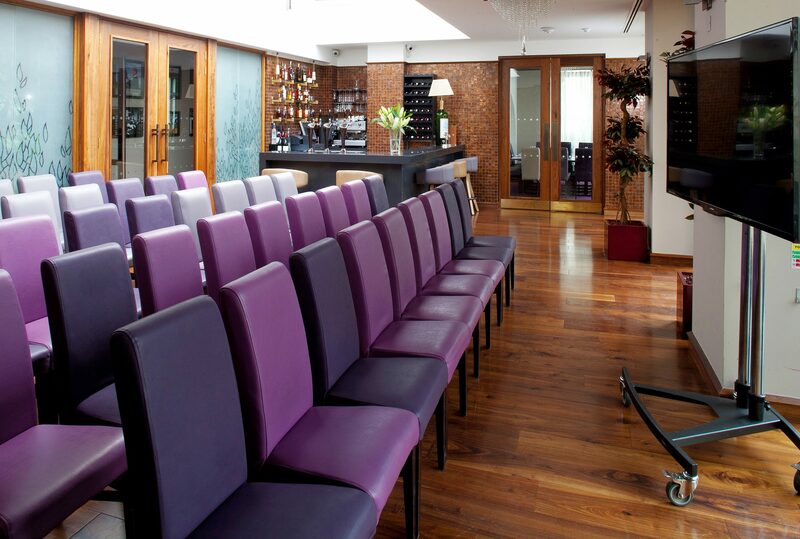 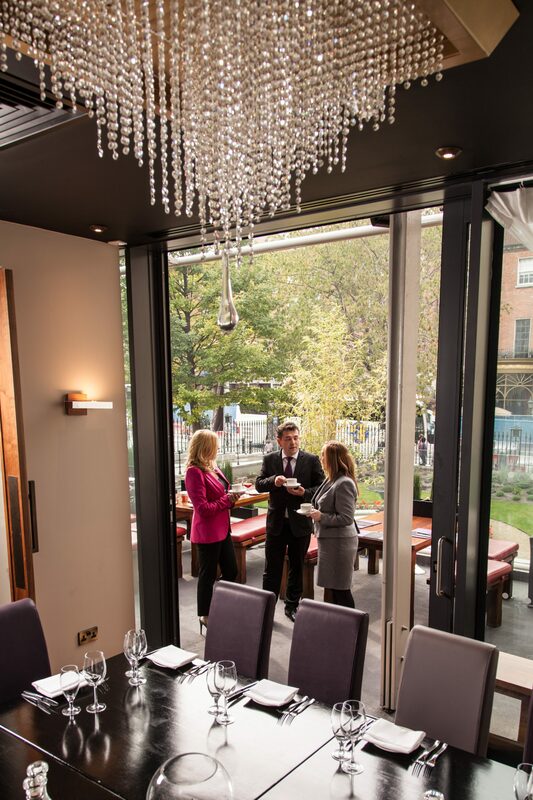 Set in the heart of Dublin city centre, The Conference and Events Venue boasts three bright, flexible and unique contemporary meeting rooms ideal for bringing people together and designed to stimulate creativity. 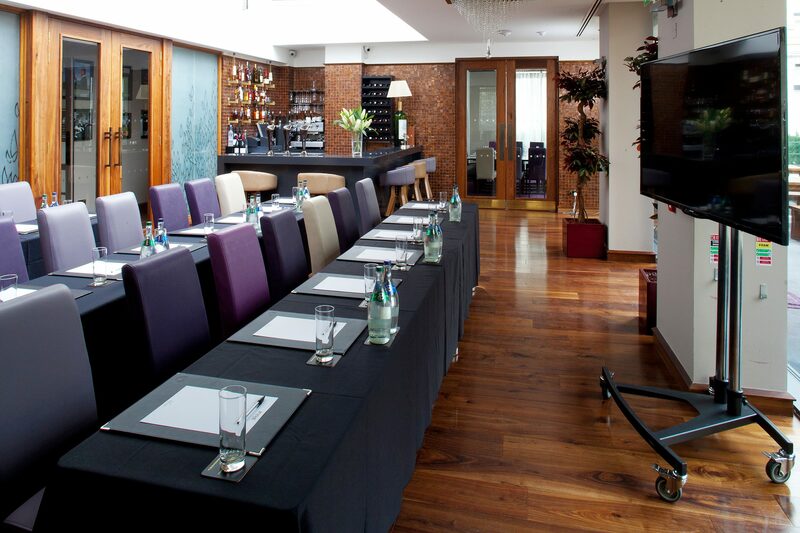 Finding a training room or meeting space with the right layout and location makes all the difference. 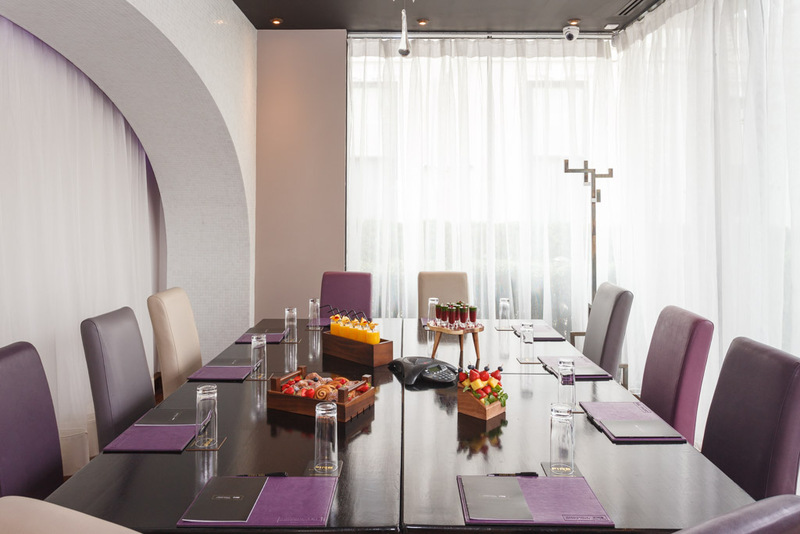 Whether you need a more conventional classroom set-up, a board room, breakout room or a collaborative configuration that promotes dialogue and brainstorming The Conference and Events Venue is the ideal venue for you and your team. 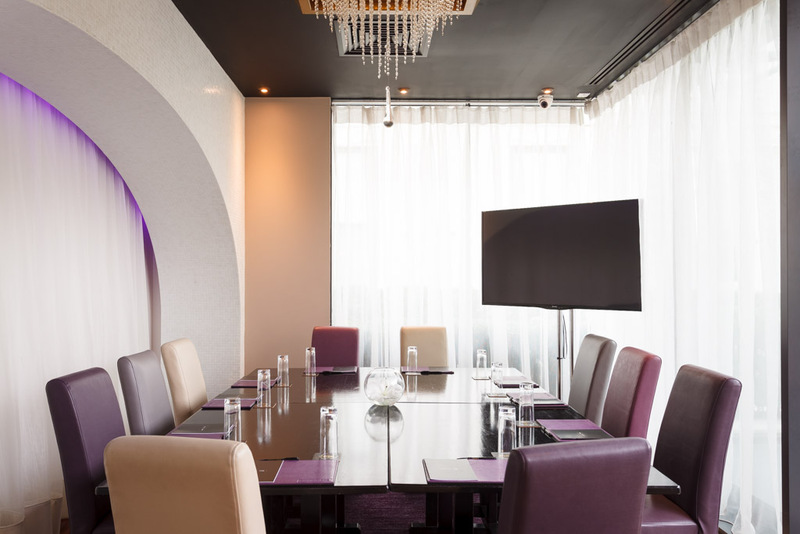 Put your best foot forward with professional amenities aimed at making your meetings as dynamic as your business plan. 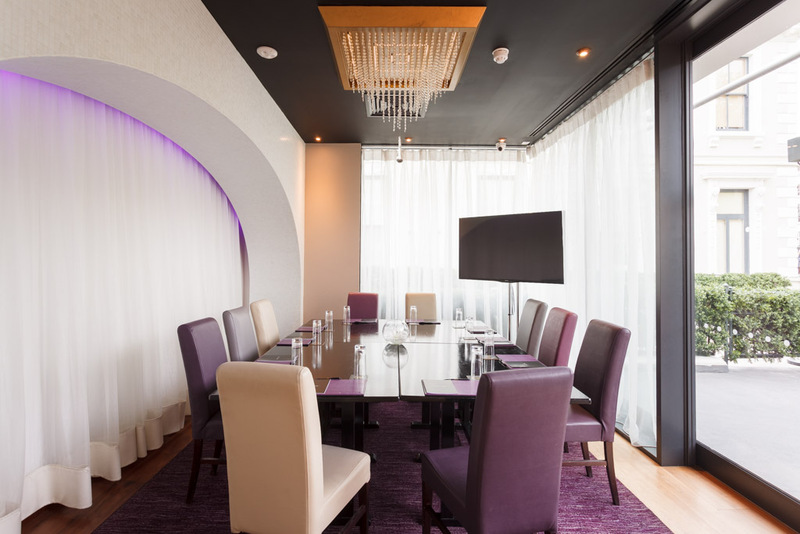 All of our boardrooms include on-point technology and features to keep you focused including high-speed Wifi, a 60’’ LED TV, natural light, air conditioning, a private terrace and a beautiful view overlooking the Lord Mayor’s garden. 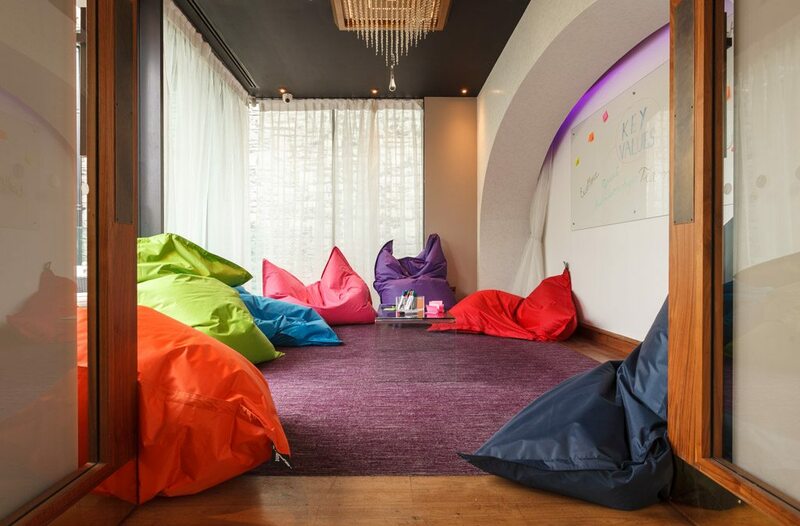 Our creative training spaces and meeting rooms in Dublin City offer a wide range of custom features to help facilitate effective brainstorming, team building and creative collaboration. 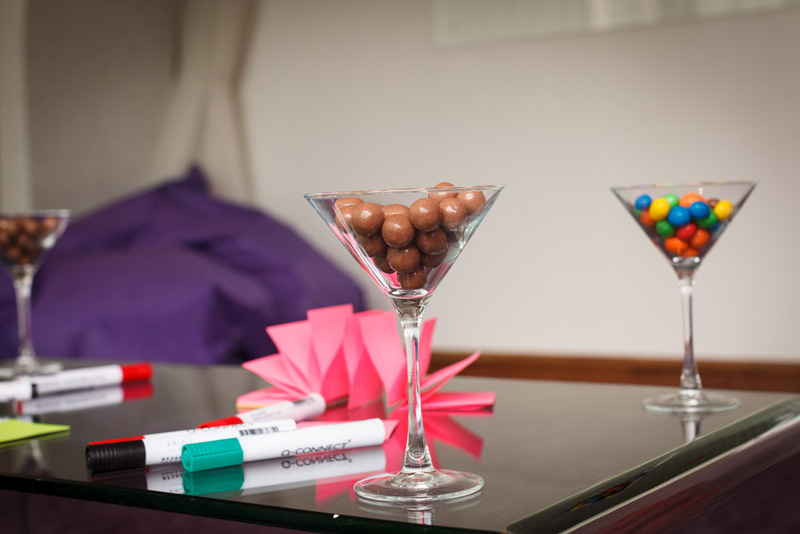 Bespoke set-ups and quirky optional features including beanbag furniture, a glass wipe board and flip charts ideal for creating your own vision. 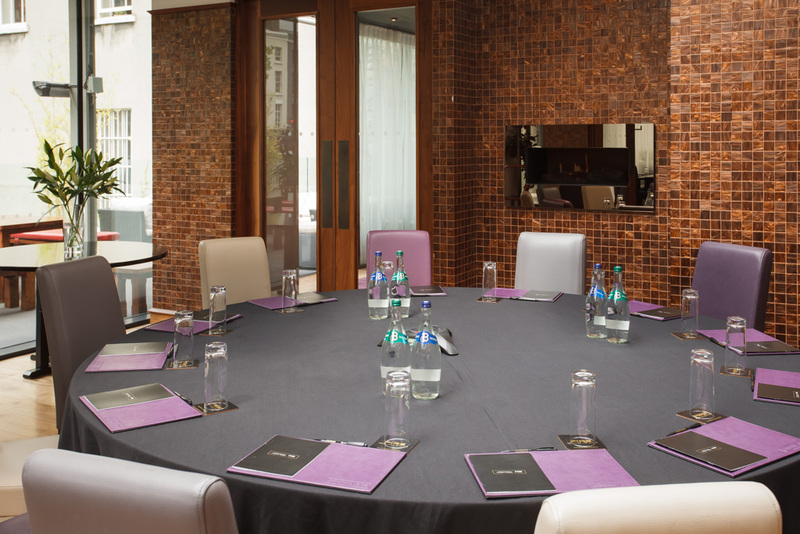 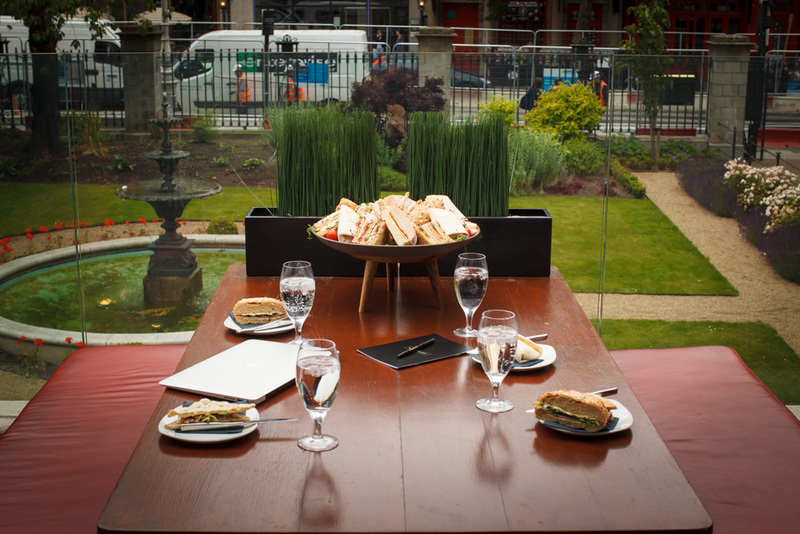 Partner with The Conference and Events Venue and let us deliver a great delegate experience.